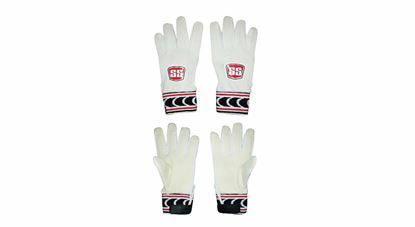 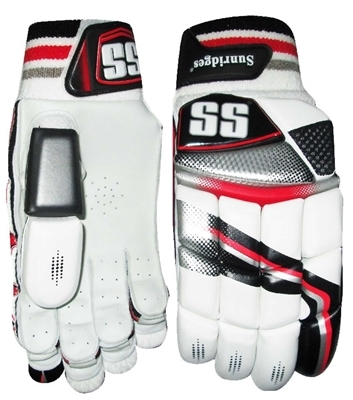 Sheep leather palm for snug fit and comfort. 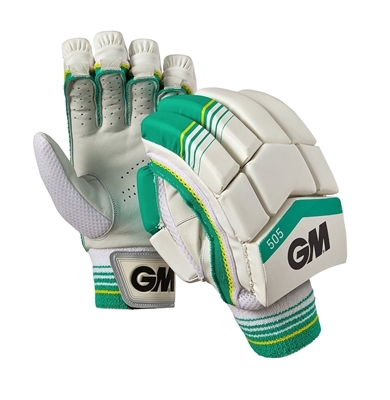 Laminated air mesh used in back hand for flexibility. 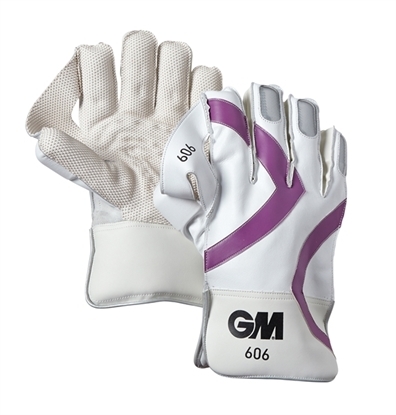 Wrist tab fitted with 50mm velcro. 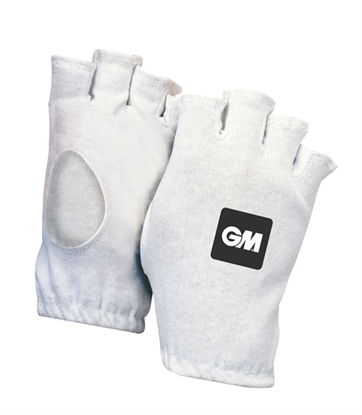 Not only are these gloves stylish, but they are comfortable too. 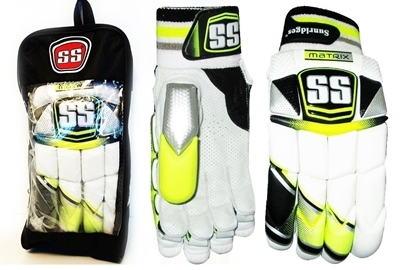 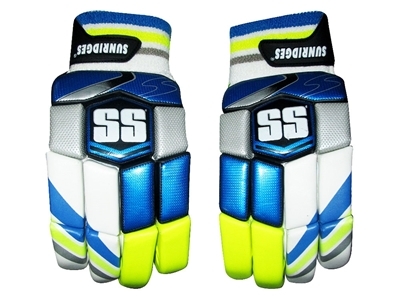 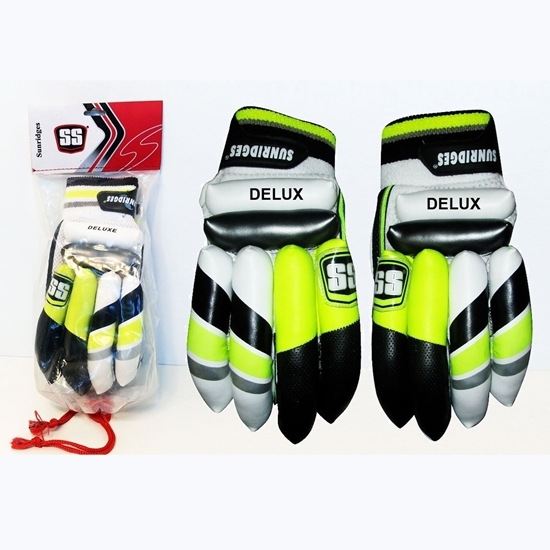 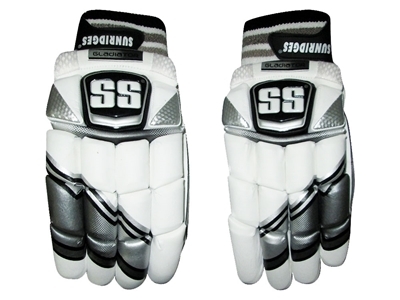 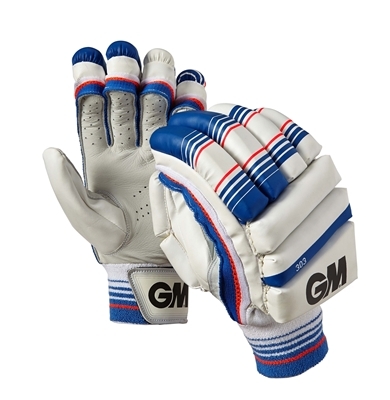 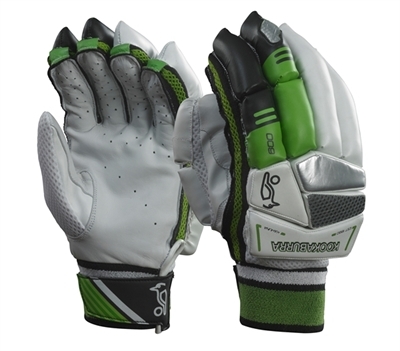 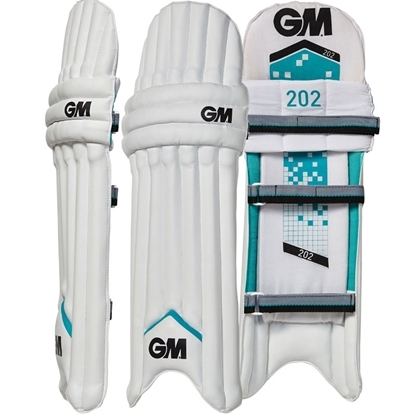 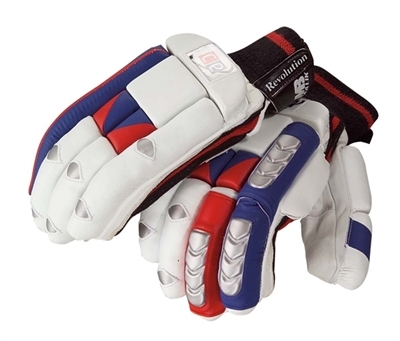 A great buy overall, I play cricket for fun and they are low price and good.